The end is nigh – that appears to be the case at least for NASA’s Kepler Space Telescope which is now running very low on remaining fuel. Although this has always been expected and planned for, the Kepler team received a new notification this past week that the fuel level is now critically low. As a result, the spacecraft has now been temporarily “put to sleep” – a hibernation mode to help conserve what fuel remains while the latest science data is downlinked to Earth. 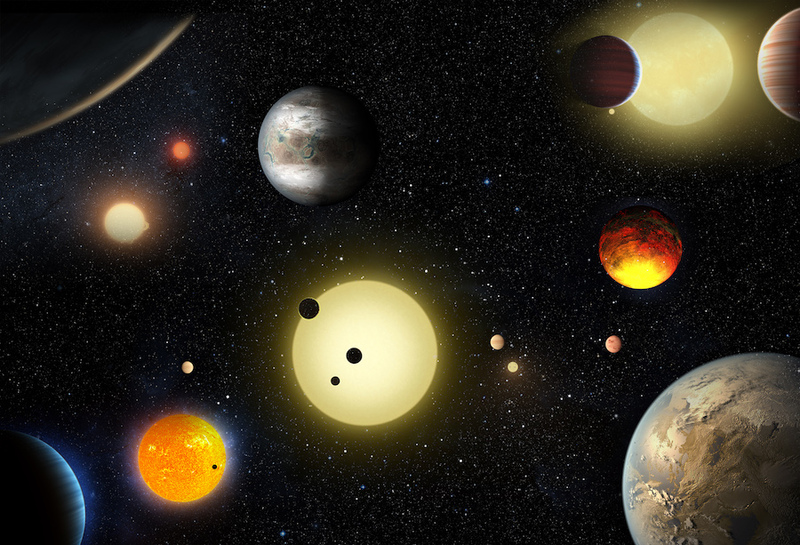 It is expected that Kepler only has a few months left at most to keep searching for exoplanets; along with other telescopes, Kepler has revolutionized the study of those distant worlds orbiting other stars, discovering thousands of new exoplanets, with many more still awaiting discovery. Kepler is currently in its 18th observation campaign, part of its K2 extended mission, and it is hoped that the 19th campaign can still be started with the remaining fuel, after the spacecraft awakens again from its hibernation. The main priority now, however, is to get the data from the 18th campaign sent back to Earth before the fuel runs out. “Returning the data back to Earth is the highest priority for the remaining fuel,” according to NASA. The 18th campaign has been studying a patch of sky already examined back in 2015, to help confirm previous exoplanet candidates as well as hopefully find new ones as well. 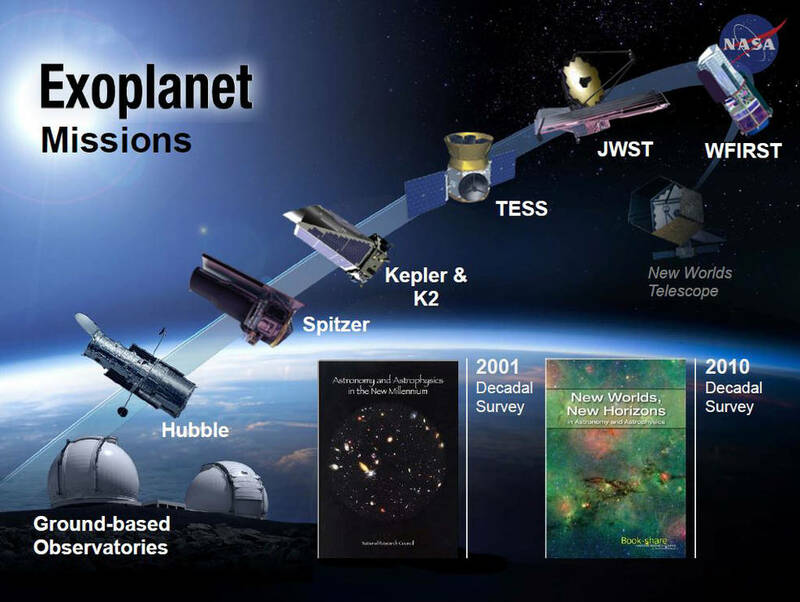 When the K2 mission began in 2012, as a result of mechanical problems with two of the spacecraft’s four reaction wheels, which keep it stabilized, it was hoped that 10 observing campaigns could be accomplished, and now Kepler has completed 18. 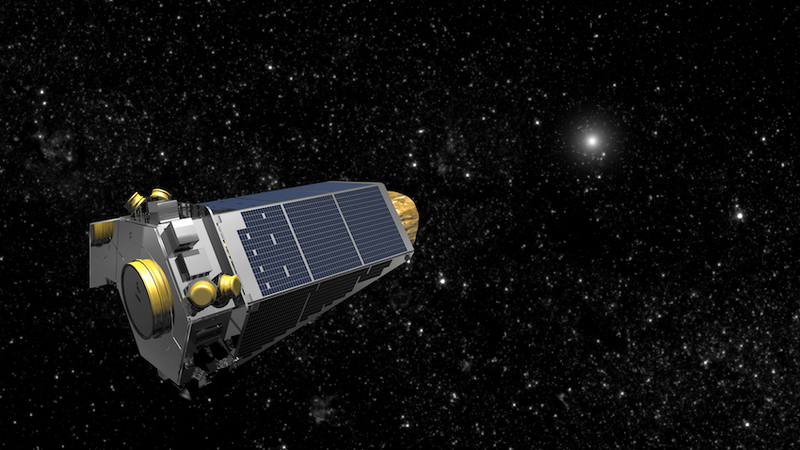 For the time being, Kepler is in a no-fuel-use safe mode, where it must remain stable. The Kepler engineering team will then send commands to the spacecraft on August 2 to wake up and orient itself to be able to send the data back down to Earth. If all goes well, the 19th campaign will begin on August 6. The maneuvers used to orient the spacecraft and its antenna back toward Earth are the most fuel-intensive, so it is possible that the fuel will run dry during this time. But even if the 19th observing campaign doesn’t happen, Kepler has already transformed our knowledge about exoplanets. Thousands of worlds have been discovered, ranging from massive gas giants larger than Jupiter to smaller rocky worlds like Earth. 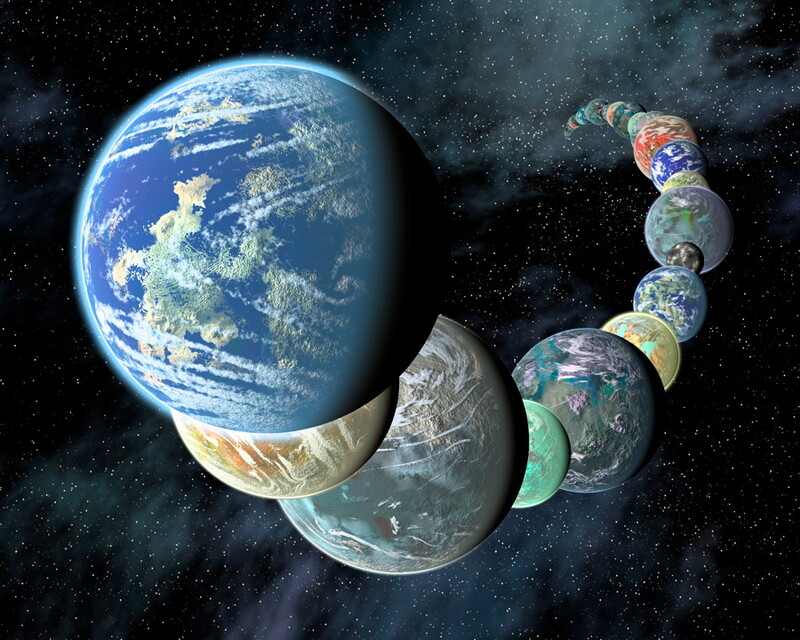 Some of those rocky planets are in the habitable zone of their stars, the region where temperatures can allow liquid water to remain stable on their surfaces (depending on other factors as well). We don’t know enough yet about the actual conditions on any of those planets, but they at least appear promising in terms of potential habitability. Kepler has even discovered exocomets transiting in front of their stars. The search is also now continuing for exomoons. Even though the Kepler mission will be ending soon, there is no reason for despair. The next exoplanet-hunting mission, NASA’s Transiting Exoplanet Survey Satellite (TESS), has already launched and will be searching other nearby stars for additional planetary systems. 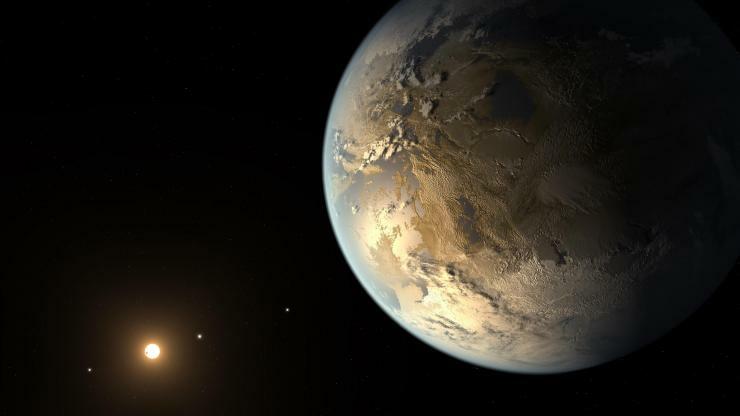 While Kepler focused on certain patches of the sky with more distant stars, TESS will look at closer stars as part of an all-sky survey, and focus on finding Earth-sized, potentially habitable worlds. These can then be followed up by future missions such as the James Webb Space Telescope (JWST), to analyze their atmospheres in search of possible biomarker gases. The Kepler Space Telescope may be near the end of its mission, but there is still more science data to be collected and analyzed in the meantime. Other space telescopes will then continue on where Kepler leaves off, with the promise of even more exciting discoveries in the years ahead. More information about the Kepler mission is available on the NASA website.